Kid Works, Birchman’s Kids Ministry, is the perfect place for kids!! Get your kids involved at Birchman! At KidWorks, we want to serve parents as much as kids. We’re dedicated to teaching your kids God’s Word and the Gospel in an exciting and safe way that makes church a great place to be! 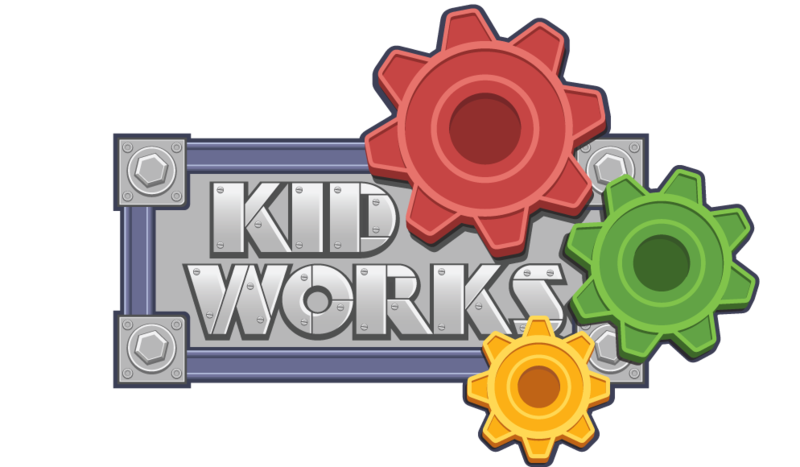 KidWorks will soon be your kid’s favorite place! We desire for your kids to know Christ and be in God’s Word daily, then be able to share their faith with others. Check out PowerUp and Amped, our Kids division of Bold Course, Birchman’s plan for church discipleship! Planning a visit? 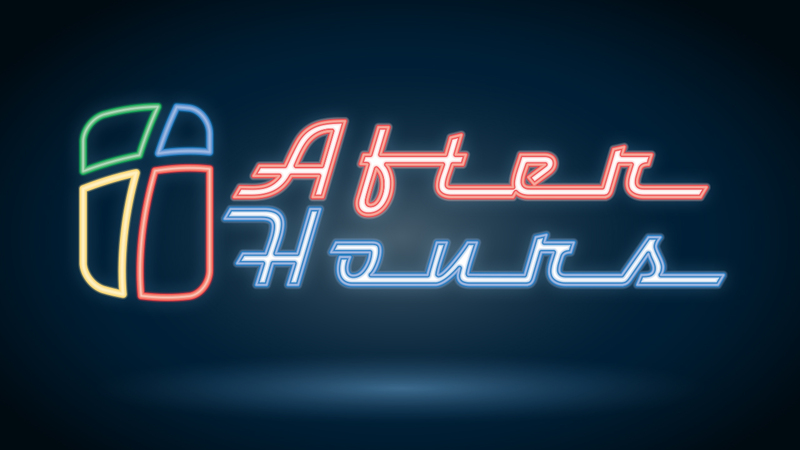 Let us know and we’ll be ready for you! Girls in Action® (GA®) is a missions discipleship organization for girls. Every girl in grades 1-6 can be a part of GA! Through GA, girls learn about, pray for, give to, and do missions work. They also make new friends and have lots of fun! Royal Ambassadors® (RA®) is a missions discipleship organization for boys in grades 1-6. Through hands-on activities that encourage spiritual growth, games and sports, and mentoring relationships with RA leaders. Bible Drill is a Southern Baptist Convention program involving children grades 3-6 in systematic memorization and location of certain Scriptures. Our Wednesday night program for kids of all ages. Through ACTIVATE we encourage kids to spend time in God’s Word daily, memorize one verse/passage per week, and pray for those in our church as well as around the world. During ACTIVATE kids enjoy game time, book time, and Bible study time. For kids in Pre-K and Kindergarten during the morning worship service. The kids begin with play time. They then transition to a corporate worship setting where they have a time of singing, a time where they can ask questions, a Bible lesson, and an activity. We also focus on learning the books of the Bible. Extended Teaching Care is for preschoolers ages three and under and is during the morning worship service. A group of volunteers serve during this time on a rotation basis. Each volunteer has successfully passed a background check. Each volunteer is provided with a teaching outline, explaining what the kids learned during the Sunday School hour and providing them with additional activities for the kids. Kids receive a snack during the Extended Teaching Hour. Join us for a brand new kids choir where we’ll learn more about using our musical gifts to worship God and lead others to worship Him as well! We’ll learn new songs and be introduced to instruments and music skills through a variety of fun methods.